I found this fall paper and felt craft. In love with its brown and orange color theme. This craft is suitable for turkey table decorations, including napkin rings and placecard. Also door decorations. 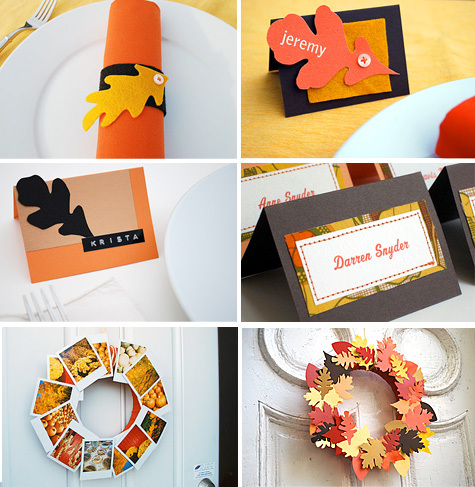 This DIY Free Thanksgiving Paper and Felt Craft tutorials from merriment design.